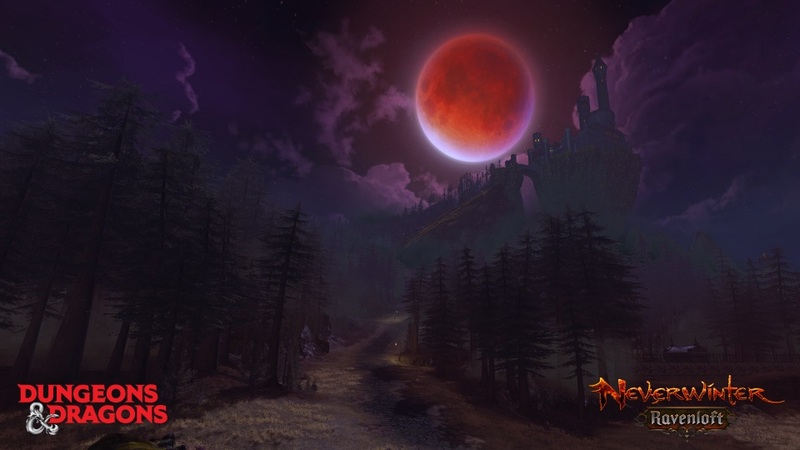 Today sees Strahd von Zarovich (well, Cryptic and Perfect World) extend the mists to Neverwinter‘s console players – bringing all the supported platforms for the title back to the same content release with Module 14 – Ravenloft. Step into a gothic horror setting all new to Neverwinter on console in the 14th module for the free-to-play MMORPG set in the Forgotten Realms (and beyond). This update brings gameplay features unique to the Ravenloft setting including a meaningful day-to-night cycle, Tarokka Card collections, an Endgame Dungeon in Castle Ravenloft and much more. One of the much praised features of the module has been Cryptic’s decision to grant Item Level 460 gear, pre-slotted with enchantments, to players who complete the introductory Barovian mission. This has helped bring players up to a level to participate in the new content (as well as help catch up their power levels for older content too) – making this one of the best times for former players to return to Neverwinter. Oh, and tell the Night Terror that I said hello.